Good morning! 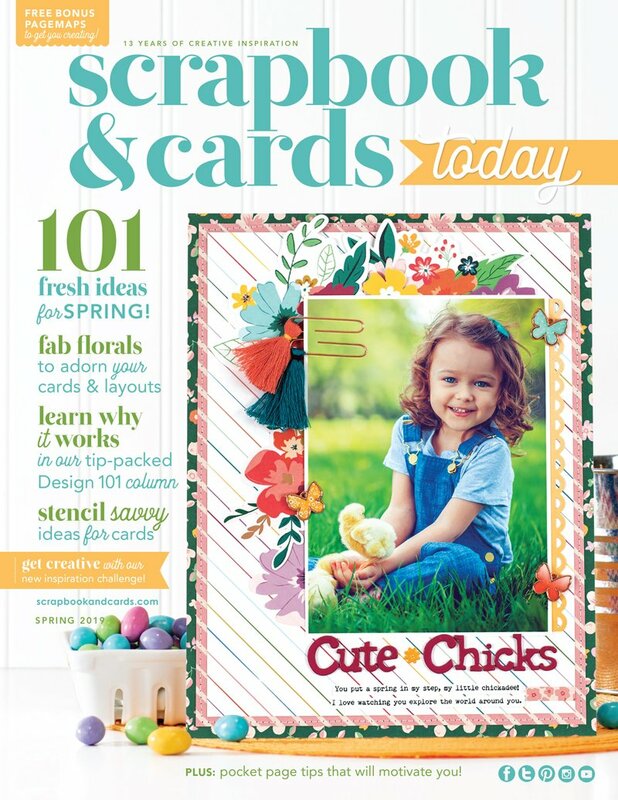 We are back for Day 2 of our SCT Delivered layout kit reveal with Jen Gallacher! 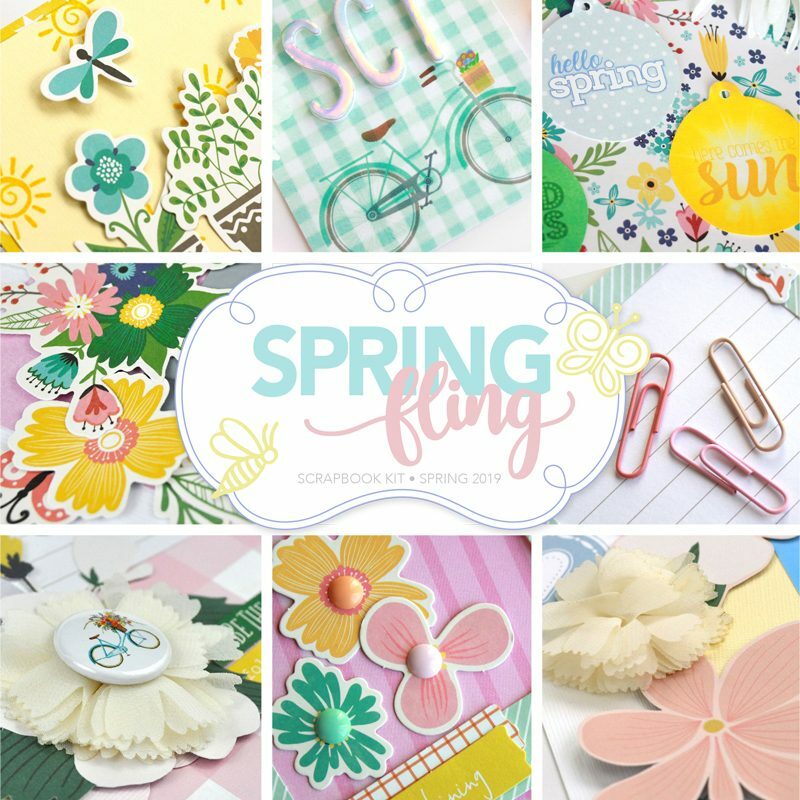 Jen created these gorgeous pages and a card with her Spring Fling kit that we just can’t wait to share! The pattern paper in this kit was so gorgeous. I could have used either side of each paper and come up with entirely new ideas. The Pea Pod parts had so many different elements to choose from. 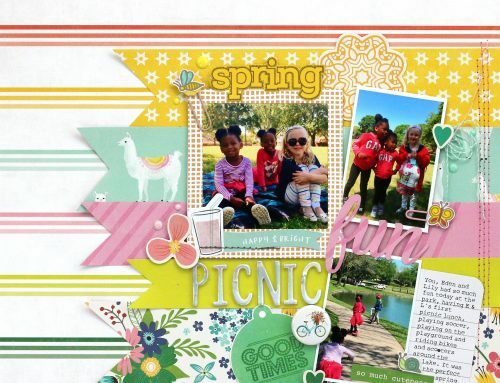 It was easy to build layers on both my layout and card, and I still have tons left over. 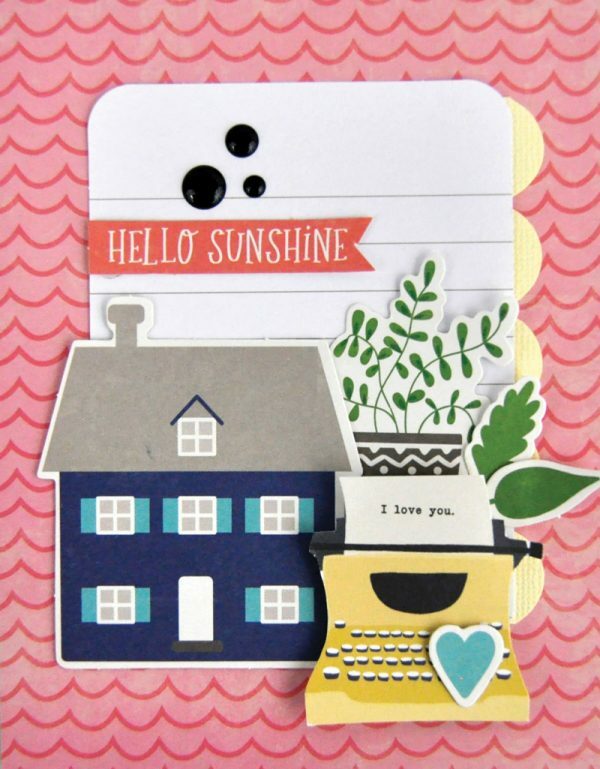 I loved fussy cutting flowers from the Echo Park Paper “You & Me” collection. 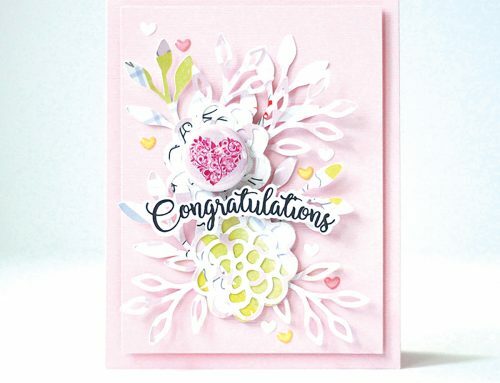 Sometimes a paper can turn into an embellishment! 4. 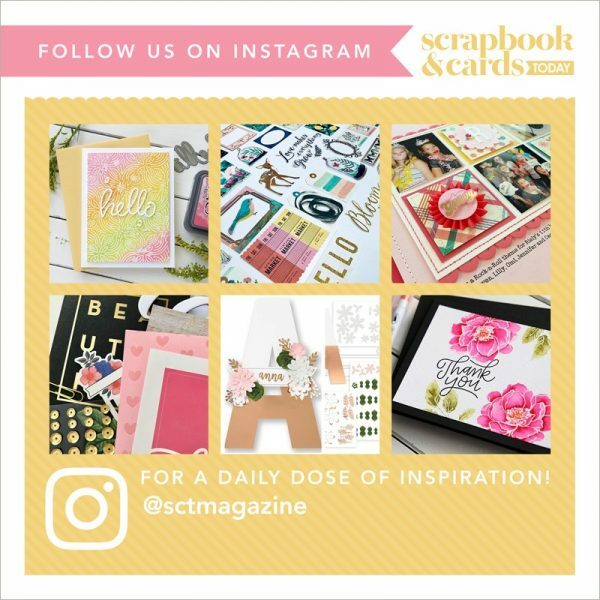 Why do you enjoy creating with the SCT Delivered kits? 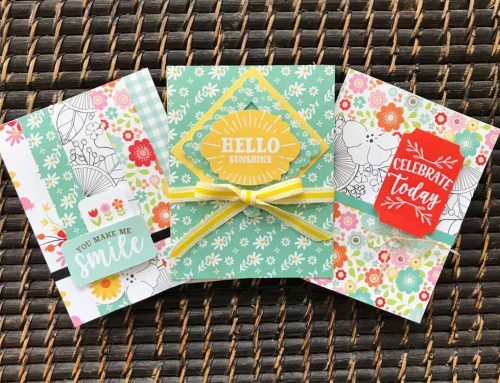 These kits are so great because each paper, embellishment and even the cardstock make designing easy. The variety and style of this kit was totally up my alley. I usually start with the product. So funny! But I start playing with the product sort of building up my page, and then I realize what story I’m trying to tell and go and find my photos to print with each layout. 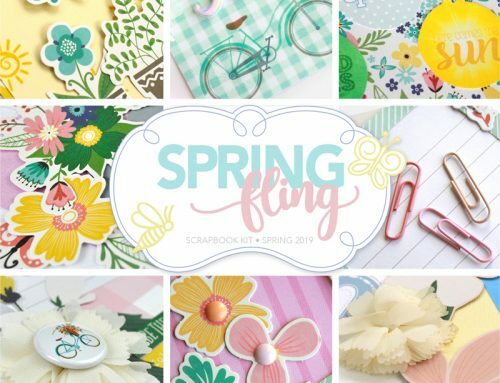 Thank you Jen for creating all these beautiful projects with the Spring Fling SCT Delivered kit! This new kit will be available for preorder this Friday at 2:00 pm EST! Tomorrow Lisa Dickinson, the curator of all our seasonal SCT Delivered kits, will be sharing her projects. See you then! Looks awesome! So much creativity! Can’t wait for Spring! I love this sweet layout! Lovely projects, I am so tempted to get the kit. OMG! How lovely! I would love to get this amazing kit! So many fresh and beautiful goodies in this kit! TFS! So beautiful! 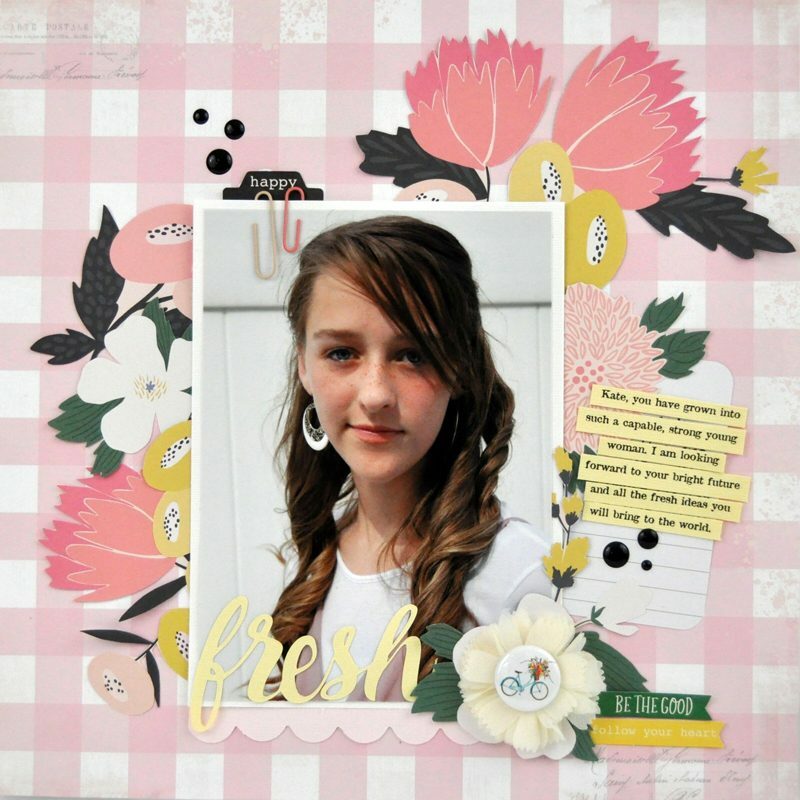 Jen’s layouts are easily recognizable because of her signature layering style and use of embellishments. I love her work!